Mod car VAZ 2107 for GTA San Andreas. 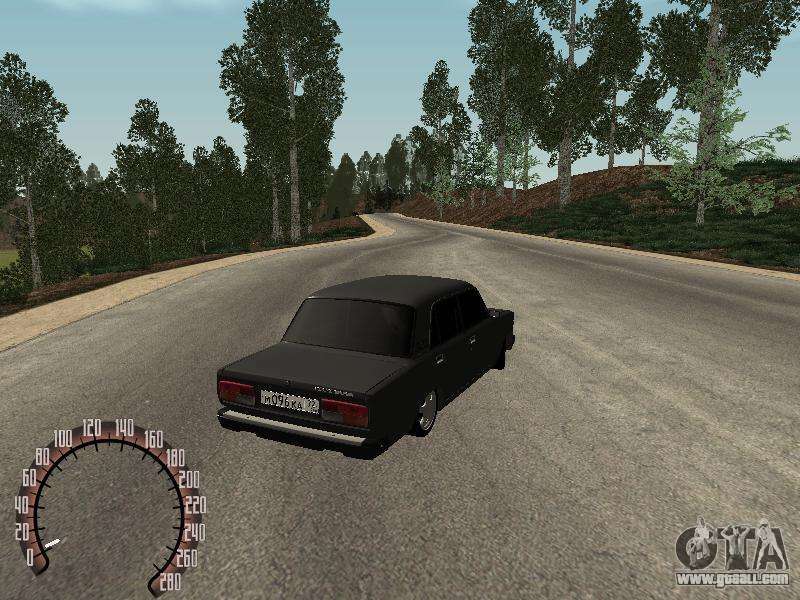 This passenger sedan of Russian production was specially converted for San Andreas. 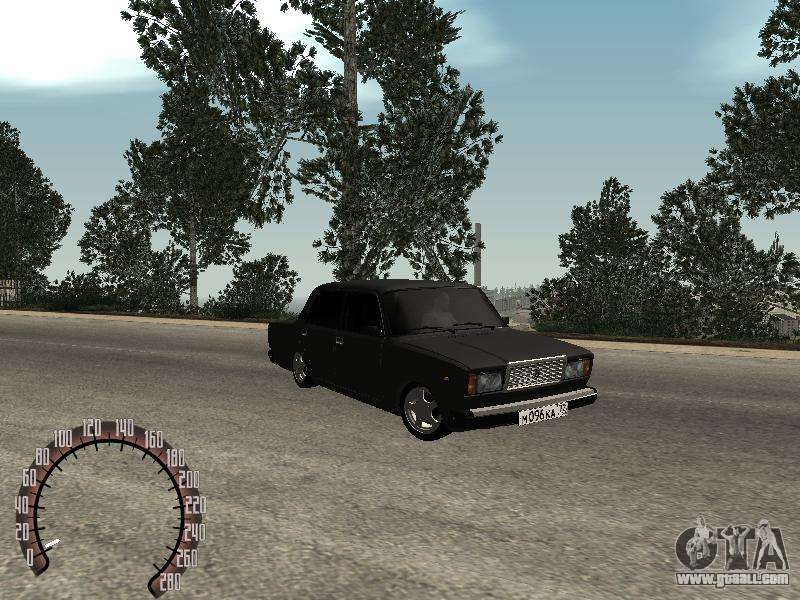 You can free download VAZ 2107 for GTA San Andreas with automatic installation via the links on this page.